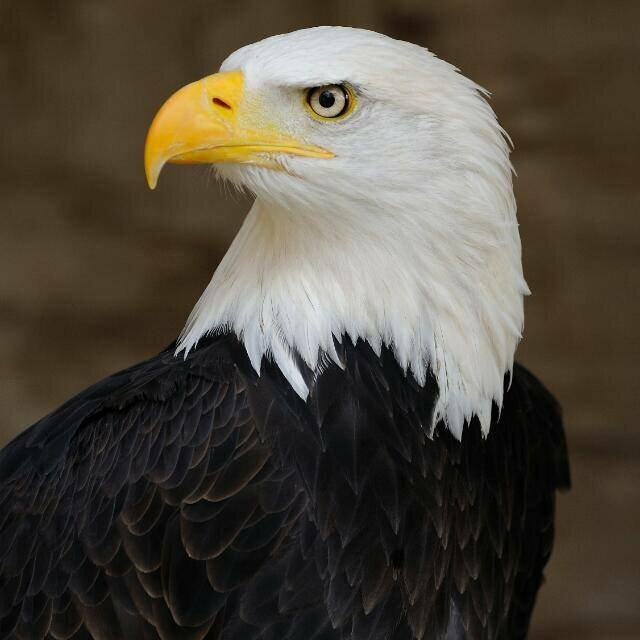 GREAT LESSONS FROM EAGLE THAT CAN KEEP US IN LINE IN THIS LIFE, I THOUGHT IT WISE TO SHARE IT. Eagles fly Alone and at High Altitudes. Eagles have an Accurate Vision. They have the ability to focus on something as far as 5km away. No matter the obstacles, the eagle will not move his focus from the prey until he grabs it. Eagles do not Eat Dead things. They Feed only on Fresh Prey.